You must have heard about branded entertainment. Brands can’t only advertise their products nowadays. They all need to create a strong relationship with their customers and keeping alive that community go through entertainment. It not only about commercials and sales any more. New goals have come up : creating links, looking after that relationship with fans. To do it, they have to find news, events or anything else to tell them about. That’s why most well known brands (and others too) decided to create their own content. Still, It has to be in close relationships with their activity, their values to remain consistent. Today, brands must be welcoming and attractive. The main thing is to amplify the brand promise because consumers want more than just products, they want values and meaning for things they buy. As Simon Sinek use to say : « people don’t buy what you do, they buy why you do it » ! 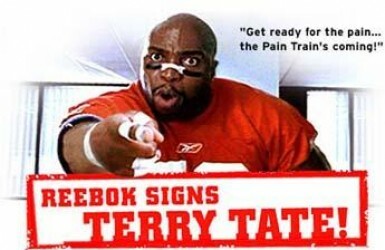 The first steps of branded entertainment came up in 2006 with Reebok’s “Terry Tate: Office Linebacker”commercial for the Super Bowl. This was what we call now a web series. Reebok created several commercials around the same theme, not obviously advertising their products. That’s how it began. 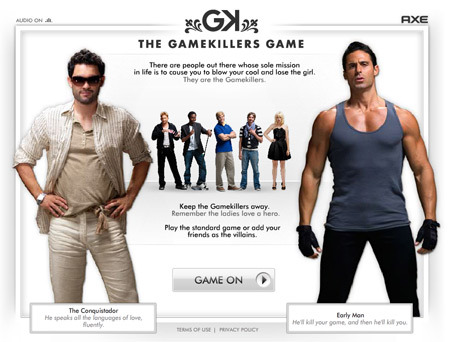 Another good example was « Gamekillers » by Axe the same year. The brand created a 1 hour television show promoting Axe Dry using stereotyped characters who represented certain annoying personalities who teens and 20-somethings often encounter throughout their social life (like a macho, an over-sensitive, a drama queen or a very wealthy snobbish guy…). These was the first time brand used their universe to create something else than just commercials. This was the beginning of brand content. It validated the idea that advertisers can produce original entertainment and own their audience, rather than lease them. You must have noticed it : social media are everywhere, and even more in brands everyday life. 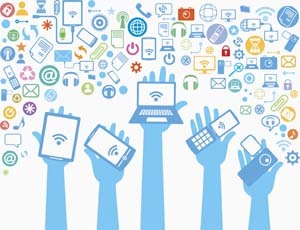 Social media and mobile technology help brands to amplify everything they make : there’s no time or place frontier now. Wherever and whenever we are, we can access the content we chose. And that’s what matter the most. That’s why brands are fighting : to be chosen, to be the one. They create their own content, entertainment videos or photos and they take the risk nobody would watch it… But social media can help them broadcasting, if it is relevant for their fans. Otherwise, the fans won’t share it with friends, obviously. So what do the best brands ? They use storytelling, exactly the same way as writers do except that the universe is the brand one. They need to produce a story that resonates with consumers and create an emotional connection to the brand. To remain an entertainment brand, brands need to go further : create a universe or a story that could be explored endlessly.I can think of two perfect examples : Oasis and Redbull. Oasis is always looking for news to take advantage of, to make a mockery of, to put its fruits in situation and entertain their fans. 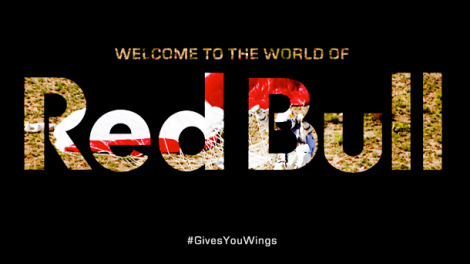 Redbull has created the X-games, produces many videos with high-level sportsmen, organises lots of competition with their fans, always goes further in its entertainment. They found their universe and exploit it on the whole ! 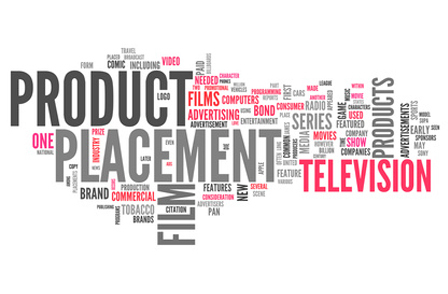 Publié dans Analyse stratégique, English Time, Trend AstucesÉtiqueté axe, brand content, branded content, branded entertainment, Nike, Oasis, product placement, red bull, reebok, Super Bowl, terry tate, web serie, x gamesMettre en favoris le permalien. La SNCF, reine de la communication de crise !